There is just something about wordless picture books that elevate them to some of the best books to use with kids. They allow for creative thinking. 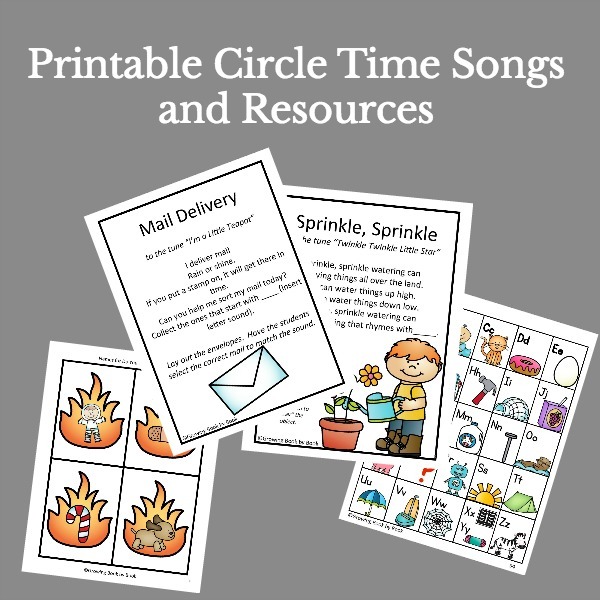 They encourage critical thinking, noticing, and discriminating skills. 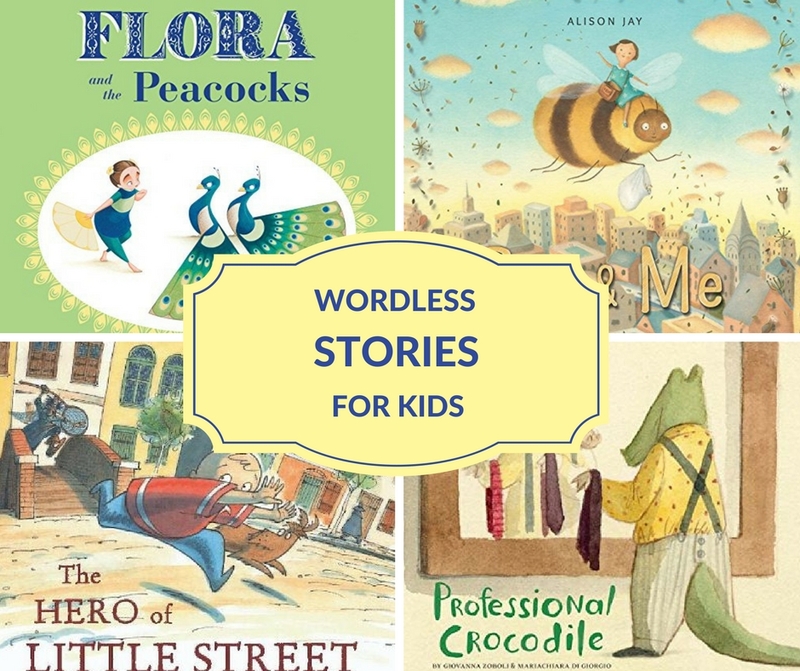 And, I could go on and on… But let’s jump into some of our very favorite wordless picture books available to enjoy with kids of all ages. This list is filled with classics and new releases. 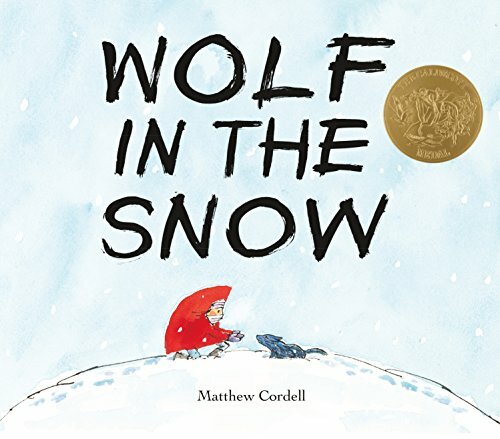 Let’s start with the Caldecott 2018 winner which is almost wordless- Wolf in the Snowby Matthew Cordell. A girl and a wolf both end up being lost in a snowstorm. Two unlikely companions become friends and show us the power of kindness. 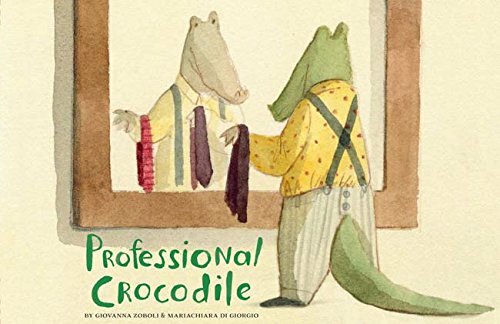 Professional Crocodile by Giovanna Zoboli is a tale of a crocodile that preps for his day of work. You’ll be surprised what job he prepares for each day. 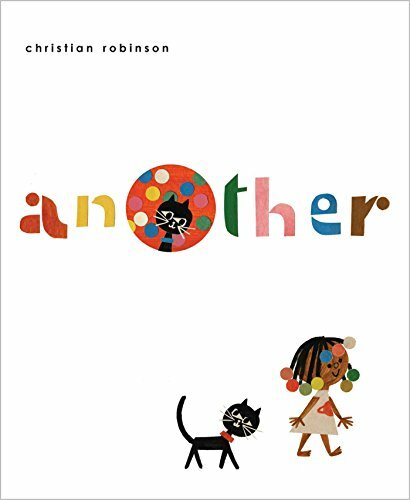 Another by the amazing Christian Robinson is filled with imagination. In fact, imagine you met another you! 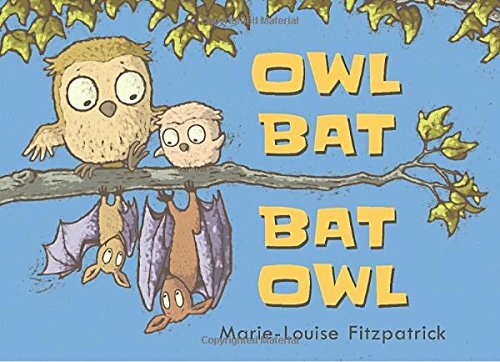 Two different families who live in the trees learn about each other and more importantly how to help each other in Owl Bat Bat Owl by Marie-Louise Fitzpatrick. 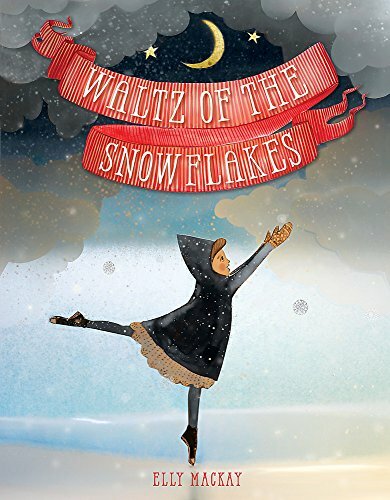 Waltz of the Snowflakes by Elly Mackay takes us along on a first outing to the ballet and theater to see The Nutcracker for the first time. There is an interesting play with color in the illustrations. Imagine riding on a bee throughout the city. 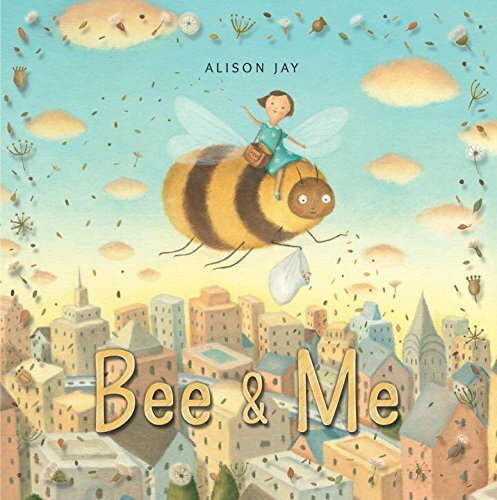 That is the journey you will take in Bee & Me by Alison Jay and learn a bit about ecology too. 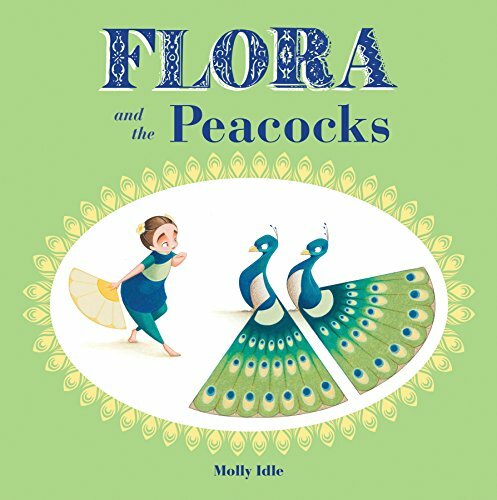 Flora and the Peacocks by Molly Idle is pure beauty. Flora loves to dance with feather friends and has to work on the intricacies of doing so just as she did in Flora and the Flamingo and Flora and the Penguin. 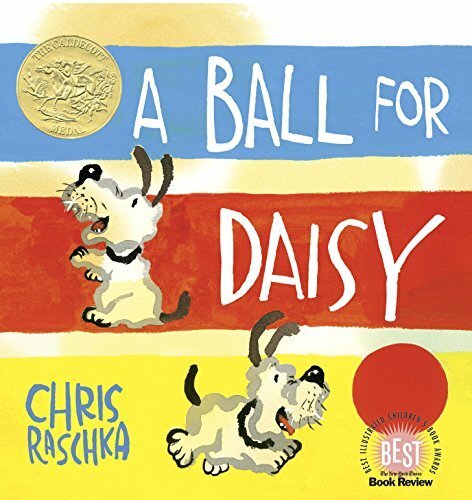 We’ve all have lost something so we can easily relate to A Ball for Daisy by Chris Raschka. 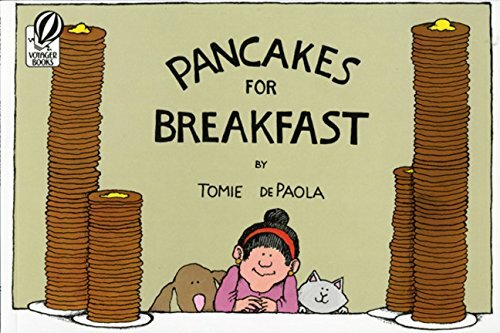 One of my favorite books as a child was Tomie dePaola’s Pancakes for Breakfast. Of course, you will be inspired to make pancakes with the kids after enjoying this one. 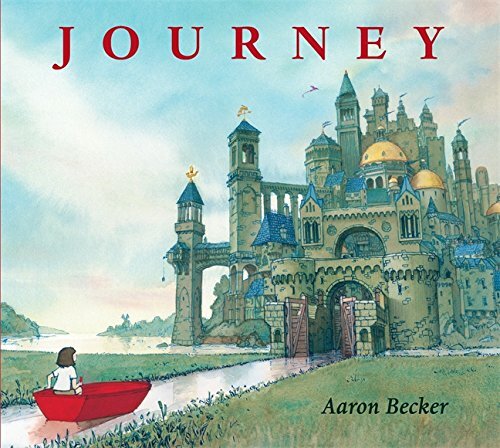 Journey, Quest, and Return by Aaron Becker are a trilogy of books about a little girl who draws a door on the wall that allows entry into a great journey of wonder and discovery. 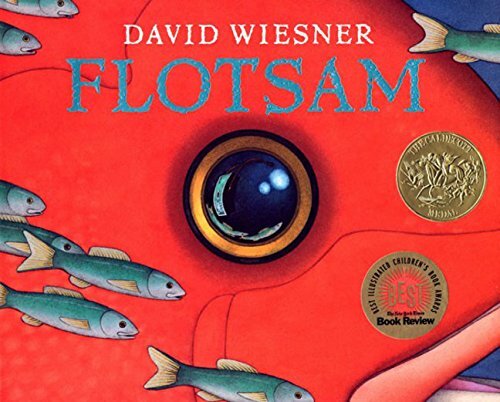 A young boy finds an old camera on the beach in Floatsomby David Wiesner. Also, check out Wiesner’s Tuesdaybook. 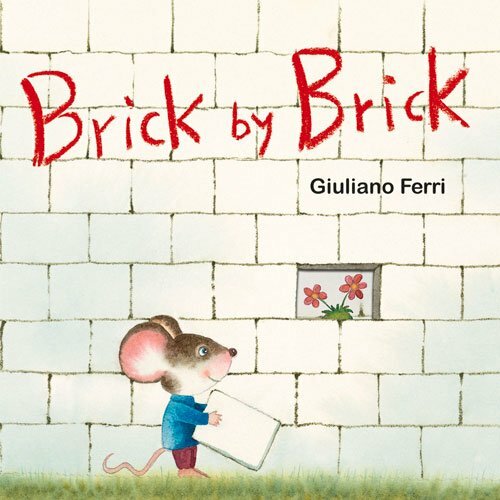 Brick by Brick by Giuliano Ferri shows us the power in taking down walls and build bridges in this simple but powerful board book. 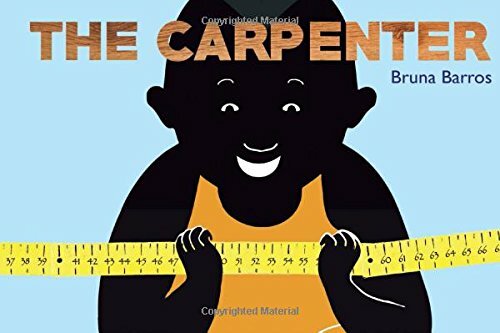 The Carpenter by Bruna Barros is all about creativity and very reminiscent of Harold and the Purple Crayon. 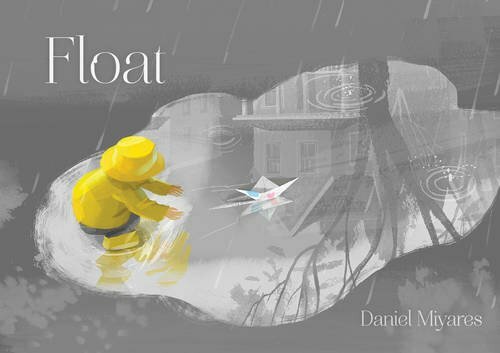 Float by Daniel Miyares is the story of a boy and his newspaper boat on a rainy day. Also check out The Neighbor Kid by Miyares. 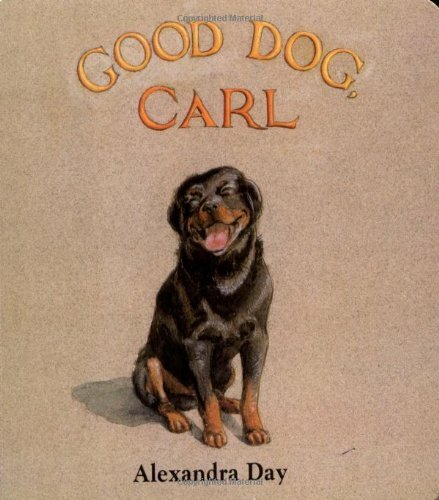 Good Dog, Carl by Alexandra Day is a great choice for younger students. Plus, there are other Carl books in the series. 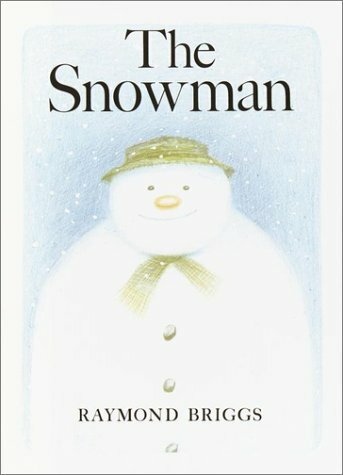 The Snowman by Raymond Briggs falls on the classic side. It’s every kid’s dream to build a snowman that comes alive. 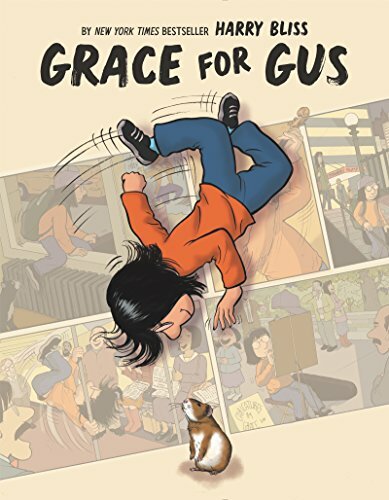 In Grace for Gus by Harry Bliss, Grace uses her musical, artistic, and dancing talents to earn money to donate to a class fund to buy a pet. The illustrations are filled with little details that will keep you staring at the pages for a long time. 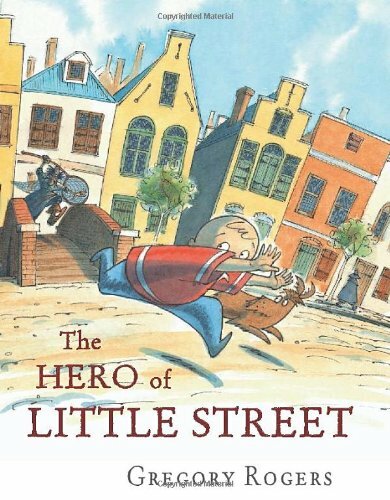 The Hero of Little Street by Gregory Rogers is full of adventure as a little boy escapes bullies. He jumps into a painting and continues another adventure with a trusty little dog. My boys would pick this one as a favorite on the list. 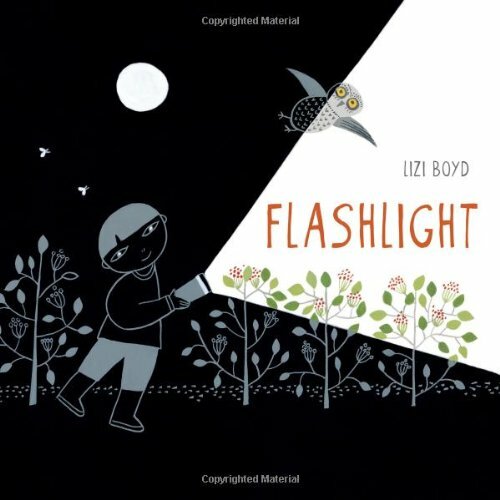 Flashlight by Lizi Boyd is a super creative use of dark and light to highlight all the life that exists outside during the day and night. Kids will be inspired to go on their own flashlight hunt after enjoying this book. 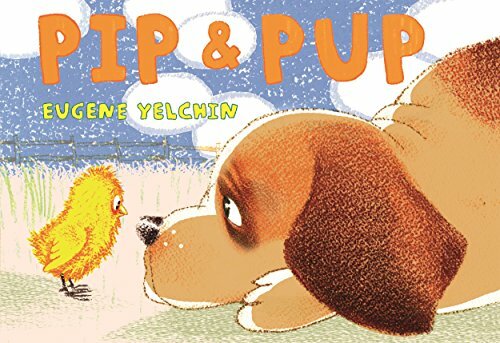 Pip & Pup by Eugene Yelchin is the story of two barnyard animals becoming friends. They have great fun with an eggshell until it gets broken to pieces. But, the pup has a backup toy. 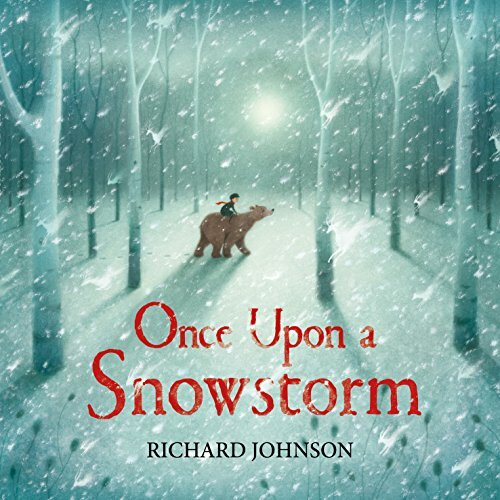 Once Upon a Snowstorm by Richard Johnson is the story of a boy and father who are separated in a snowstorm. The creatures of the forest help to reunite the boy with his father. I could keep adding on to this list. There are still many more wordless picture books that are fantastic. Do you have a favorite? 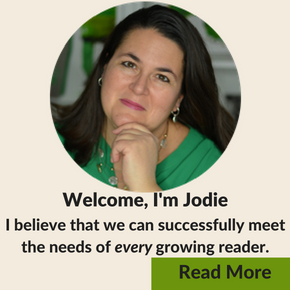 Leave a comment below so other readers can grow their reading list. Thank you for this list! 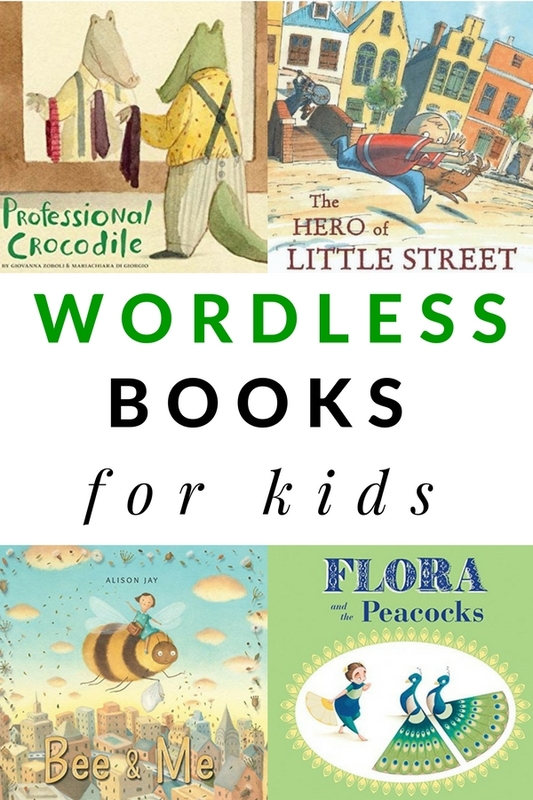 I love wordless picture books, and some of these are new to me. 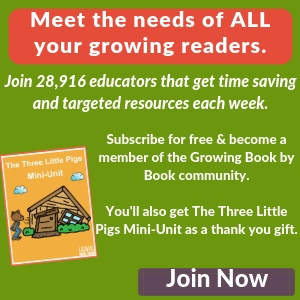 I would also recommend The Farmer and the Clown, By Marla frazee, and the old classic, a boy,a DOg, and a frog by Mercer Mayer. Oh yes, Sigrid! Those are both great ones. Thanks for the reminder. I am familiar with some of these like Journey, and a Ball for Daisy- but many are new. SO many gorgeous illustrations begging to be put to words by kids and storytellers of all ages. THanks for sharing. I look forward to checking these out. Thanks Stephanie! I hope you finds some new ones that you love. 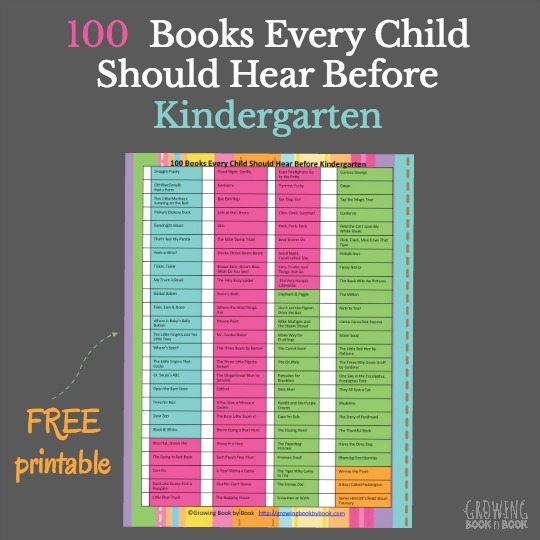 Would love a printable list of the picture books. Is there one that i just didnt find? Thank you for all tou do! !